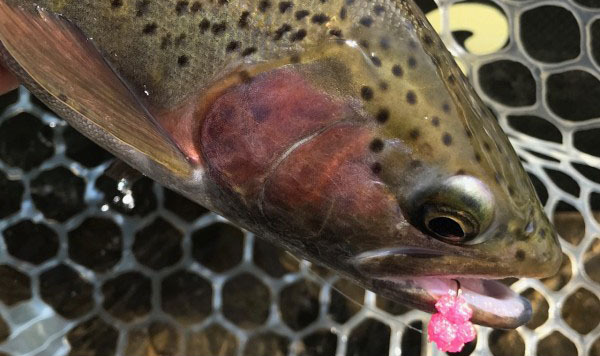 Smaller streamers like Sheila Sculpins, Zonkers, Trevor Sculpins and larger streamers like dungeons and boogie man in grey and olive will work. Fishing On The Madison River outside Ennis has been a lot like the weather this week. We have had some good days and some tough days. This weekend has started off a little cold and breezy but Anglers that are willing to brave the weather have had some good luck. Fish are really holding to the bottom lately and you really need to get your flies down to them. To read the full fishing report by The Tackle Shop, click here.